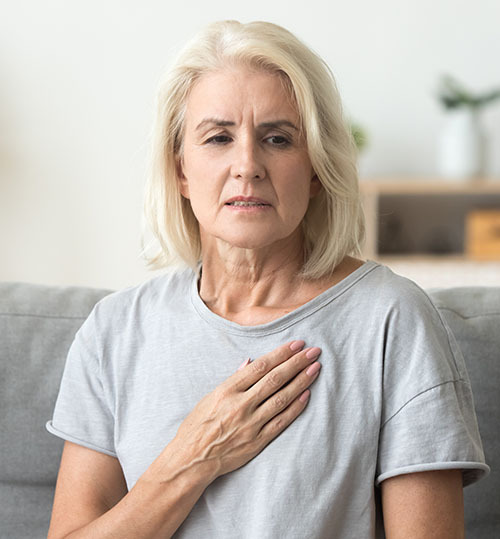 Heart Disease: Men Versus Women - EMS Safety Services, Inc.
Heart disease does not care whether you are a man, woman or child. It can affect anyone, at any age. It is often thought of as a “man’s disease”. However, data shows around the same number of women and men die each year due to heart disease in the United States. Heart disease is the leading cause of death in the U.S. for both men and women. About 1 in every 4 deaths is caused by heart disease. In recent years, there has been a big push to bring awareness to women’s risks for heart disease. Yet, only about half of women recognize that heart disease is their primary killer. It's important to note that many men and women do not experience any warning signs or symptoms of heart disease. Data shows that about half of the men who die suddenly from heart disease have no previous symptoms, while two-thirds of the women showed no symptoms. Women may not recognize these symptoms because they often occur with other illnesses. Because of this, heart disease is often not detected until a woman experiences signs or symptoms of a heart attack, heart failure or stroke. 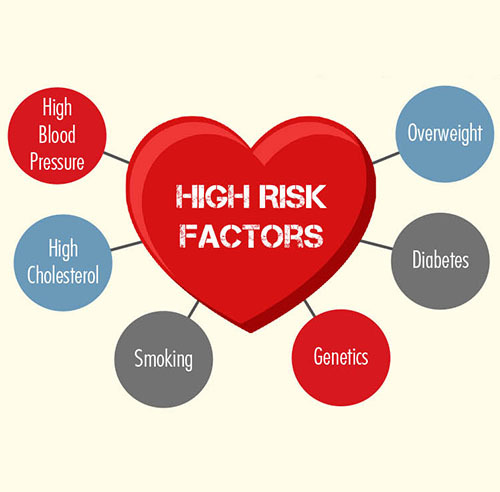 Common risk factors for heart disease include high cholesterol, high blood pressure and smoking. About half of Americans have at least one of these three key risk factors for heart disease. Women should have regular health screenings to check blood pressure, test for diabetes and check cholesterol and triglycerides. Proactive steps should be taken to quit smoking, eat healthier, limit alcohol consumption and reduce stress.